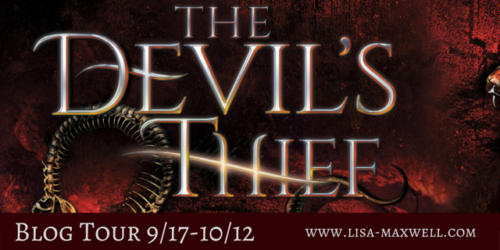 Home / Book Beat • Book Reviews • The Lovely Erica / Book Beat on The Devil’s Thief blog tour! Review and giveaway! Book Beat on The Devil’s Thief blog tour! Review and giveaway! 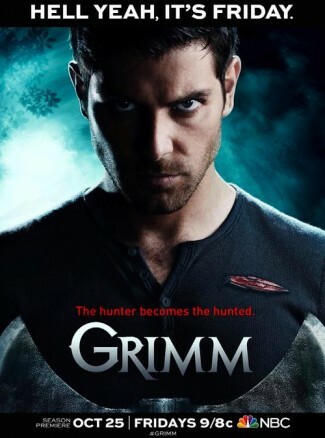 Looking for a series where you completely escape this world? Lisa Maxwell’s The Last Magician series is a historical fantasy set in turn-of-the-century America where magic still exists. 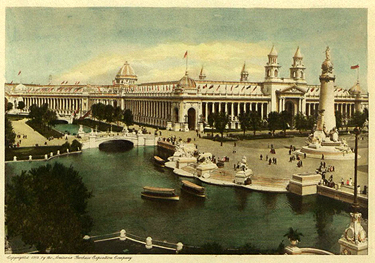 The second book, The Devil’s Thief, gets super ambitious and journeys to the World’s Fair in St. Louis 1904. This is a series where you have to read all the books so spoilers ahead if you haven’t picked up The Last Magician! In The Devil’s Thief, the same cast of characters returns, many of whom get their own POV chapters. 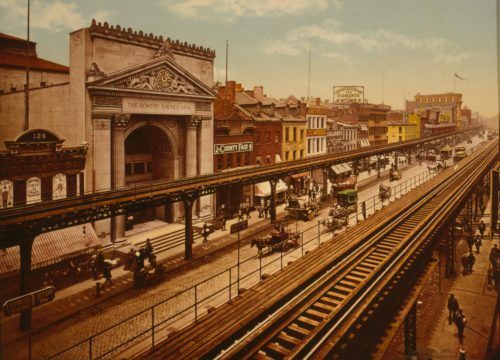 We also get introduced into a whole slew of diverse characters as the story journeys out of New York City to the 1905 World’s Fair in St. Louis. This book is more complex and more ambitious which is why it’s nearly the length of two books. The setting is textured and well-researched with tons of vivid detail that brings the story to life. Some incidents help shed light on some not-so-great moments in our country’s past. Fortunately the diverse cast of characters helps to balance those problematic attitudes that we still need to evolve today. With so many characters and two time periods, this is a huge story that steadily weaves towards the ending where all elements combine. My favorite storyline is, of course, Esta and Harte whose slow-burn relationship fuels this story. Sometimes I was impatient to get back to their story. Other characters would disappear for a hundred pages or so thus, it took a moment to figure out who they were and where we left them off. Typical Big Fantasy Book problems really. No, this isn’t a light and breezy book. If you’re looking for an immersive story to take you to a whole different world with big stakes, this is a great choice! 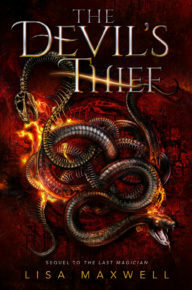 Want to win some The Devil’s Thief stuff? There are also two runner-up prizes with cool signed stuff! If you want more details on the contest rules, we got those too! Dont want to leave it to chance? Click below to order your copy! Barnes & Noble has an exclusive, signed edition with an additional short story! Want more info? Follow Lisa on social media or check out these websites! Book Beat quick takes on The Memory Book, Exit Pursued by a Bear & Paper and Fire! TV Heartbeat Breaking News!! Outlander FINALLY has a premiere date!!! TV Heartbeat Interview: Sean Bean is Alive in Re-Booted Legends!